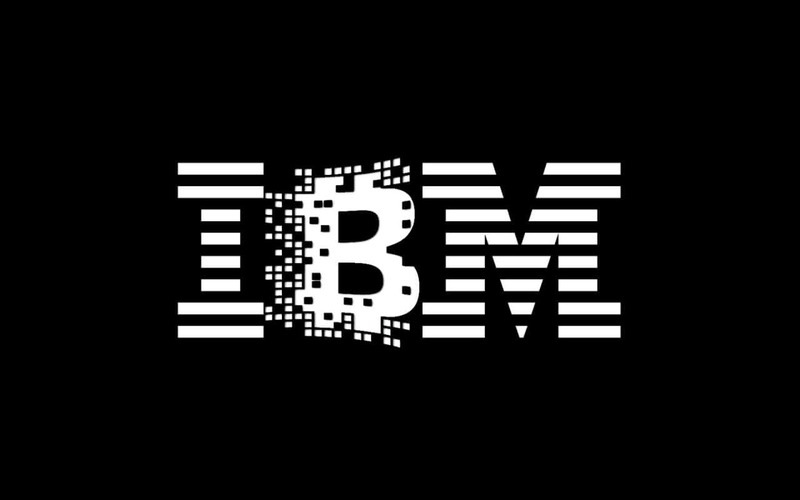 Its IBM favored Hyperledger implementation Fabric versus Intel-backed Sawtooth. But Sawtooth’s Supply Chain approval as a high-level project has put it a step ahead. According to Coindesk Sawtooth Supply Chain is the first project sponsored by a non-tech company Cargill which is, in fact, a food giant. And a rival to IBM’s Food Trust. But its more than a competition between supply chain-focused platforms. Insiders say that IBM argument of Hyperledger’s imprimatur on an app-level project could undermine its position as a neutral player is actually to stifle competition. On the other hand, Bitwise’s Mitchell claimed that IBM had used Hyperledger to market its services to enterprises. He termed it ‘open-source washing.’ Mitchell said “You want to be able to tell a story about how you are building open source solutions. But where it matters, which is the bulk of the application code, you want to be able to retain proprietary ownership of intellectual property and be able to monetize the solution at that level.” Moreover, Mitchell warned that blockchain would represent a more aggressive form of lock-in. He said the industry needs to own solutions than the vendors and this could take the form of closed-source, shared ownership.